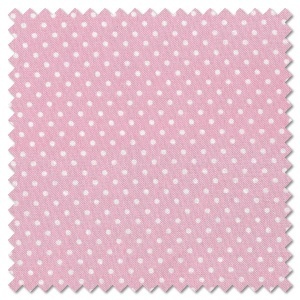 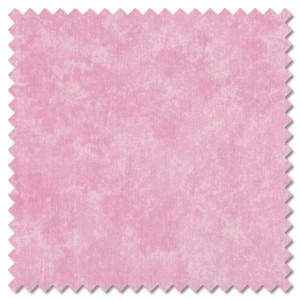 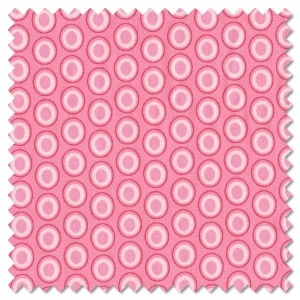 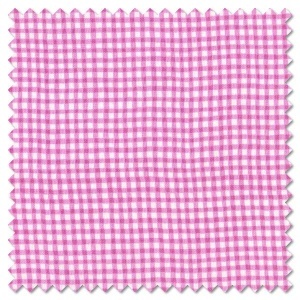 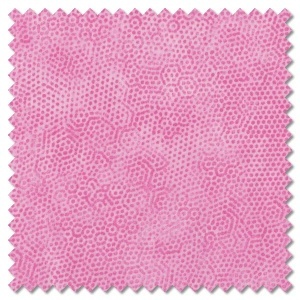 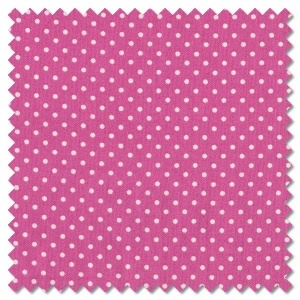 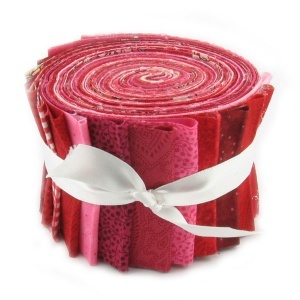 From soft pink perfect for a baby girl's nursery to bright pink florals our pink quilting fabric range covers the whole spectrum of pink quilt fabric colours. 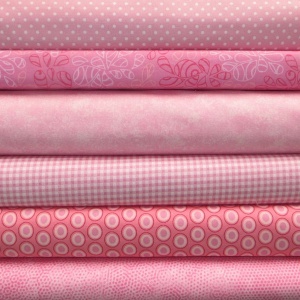 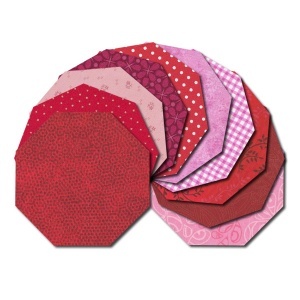 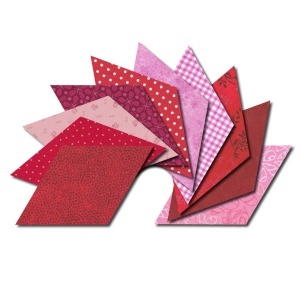 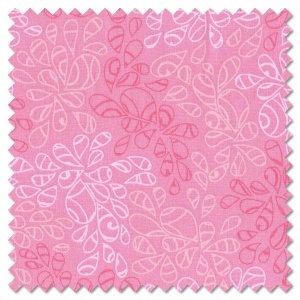 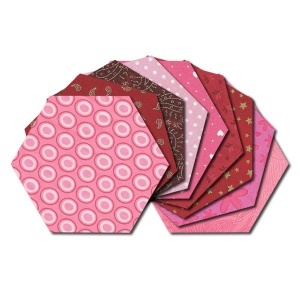 Pink fat quarters are ideal in pretty summer florals, or even hot barbie pink for a child's bedroom! 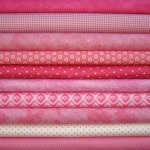 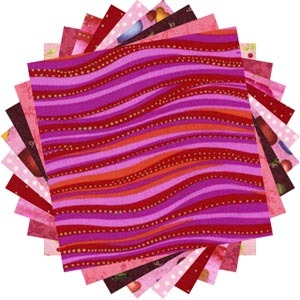 All our pink prints are available by the fat quarter, long quarter or any multiple of either.